Saltbae is opening a restaurant in the UK! 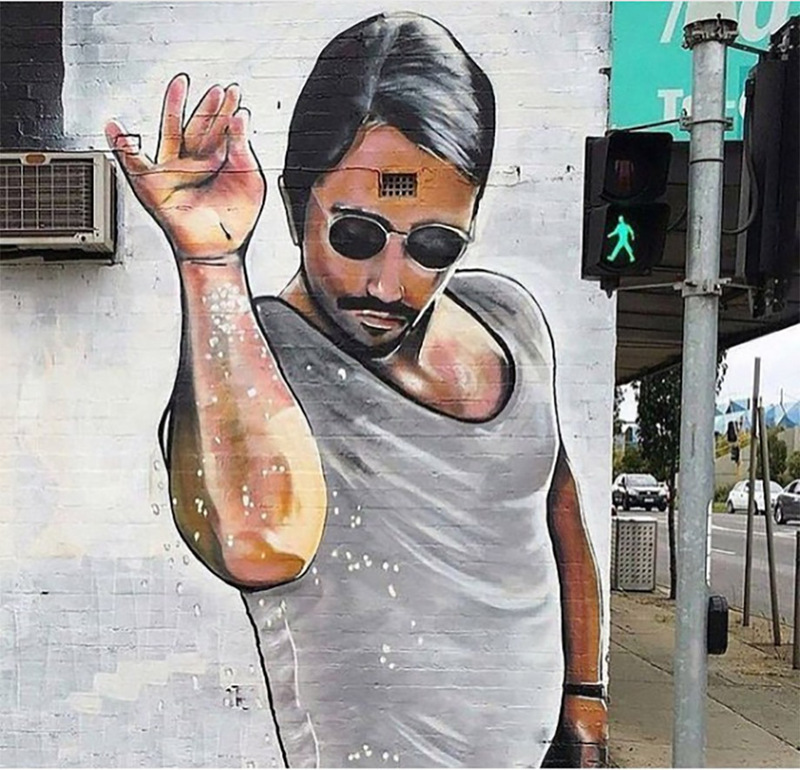 Saltbae, the internet sensation that has dominated your viral threads so far in 2017 is opening a new restaurant in London! 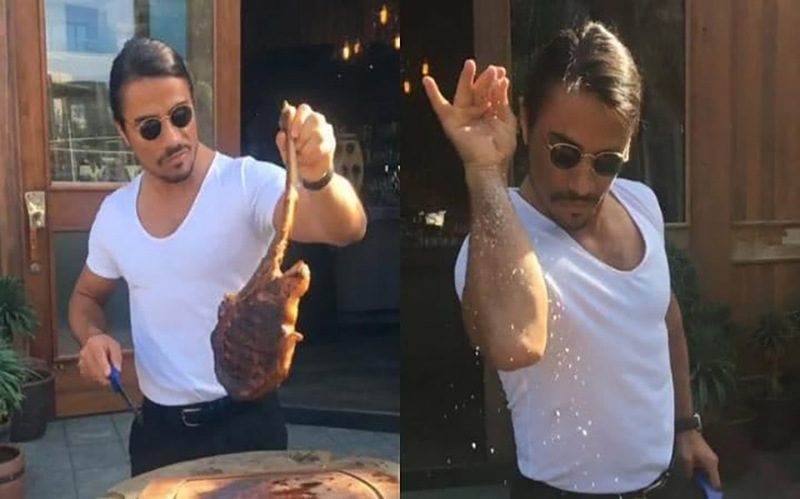 The meaty internet sensation, real name Nusret Gökçe, is to open a grill place just weeks after he found fame on Instagram and around the world after he quite seductively sliced some meat then rolled salt down his arm to sprinkle on top. 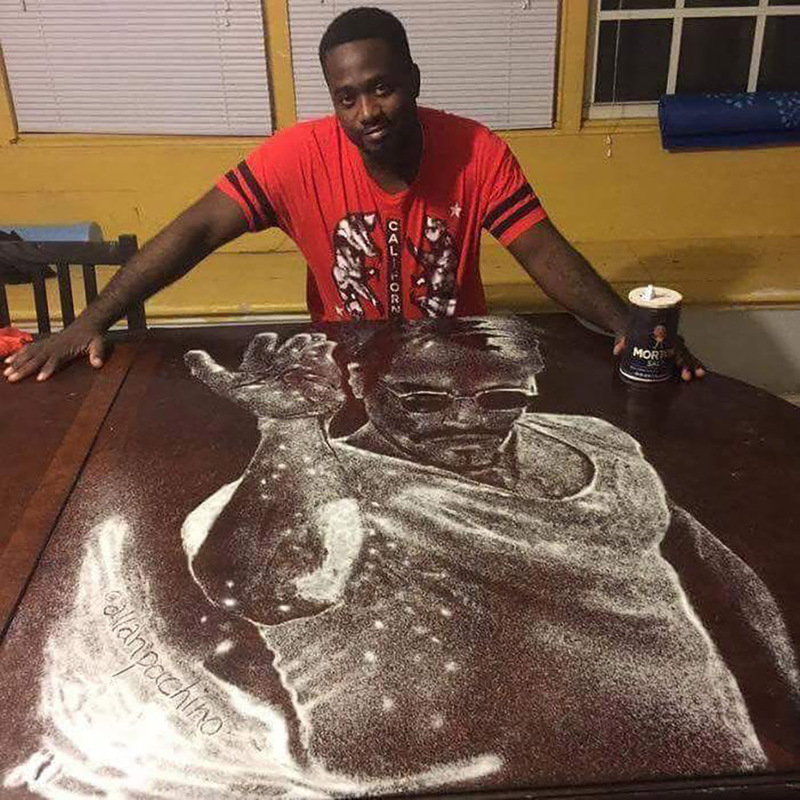 It sent the world mad and since then it has gone mad, with football players impersonating him during goal celebrations to artists drawing him in salt, he has even made an appearance in Melbourne as graffiti art. Well, now London will be able to enjoy the internet hit when he brings a branch of his own grill bar, Nusr-et, in the next few months. He confirmed to a Turkish newspaper that the venture is happening but says that "language will not be a problem because he communicates with people through food." It is not clear where or when the restaurant will open, but we now know it will happen! Cannot wait!